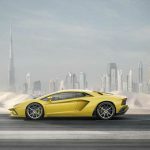 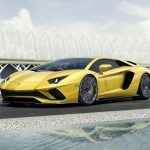 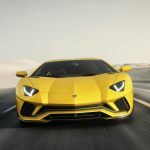 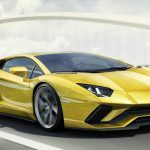 Following a series of spy photos released a couple of weeks ago which previewed the arrival of the new Aventador S, the supercar is now back into the spotlights with the official pricing tags on the market. Please find below the full prices released by motorward.com auto magazine. 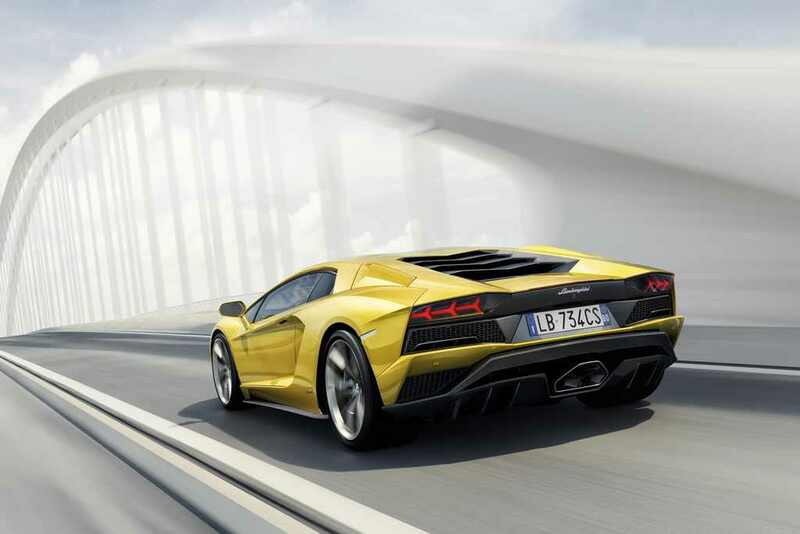 Japan: YEN 41.578.179,00 (suggested retail price taxes included). 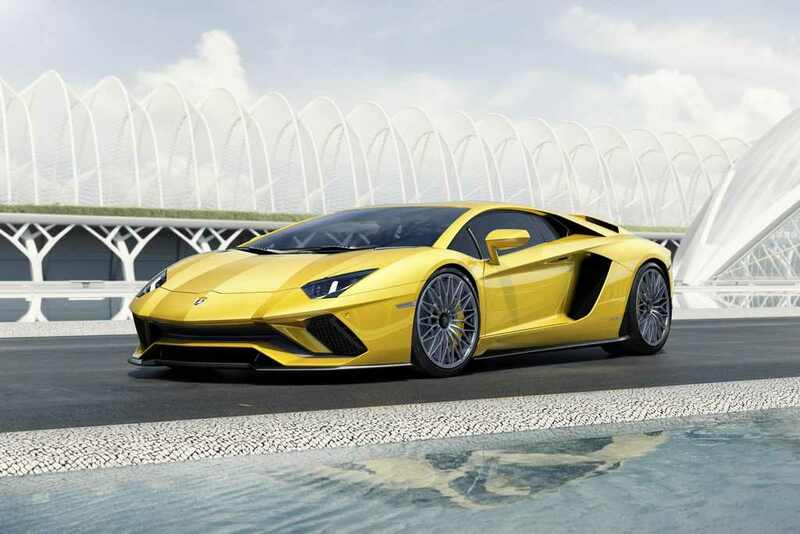 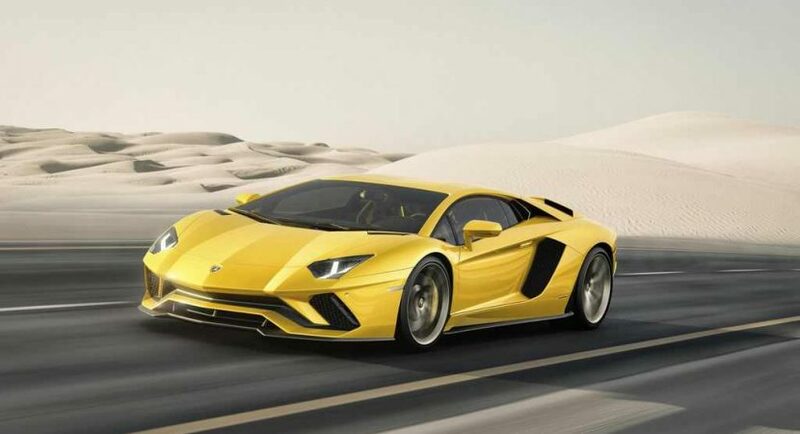 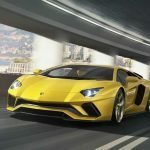 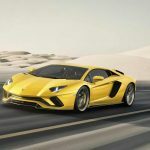 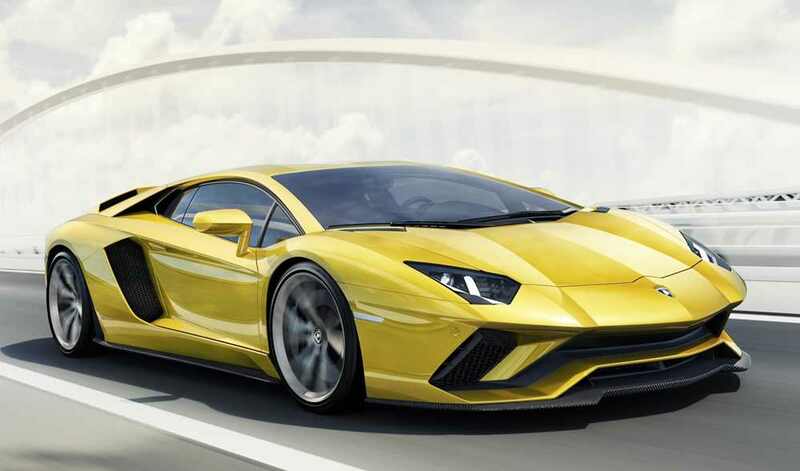 As opposed to the present Aventador, the S version is an improved version, meaning tuned-up suspension, exterior upgrades, four-wheel steering system and an upgraded performance under the hood. 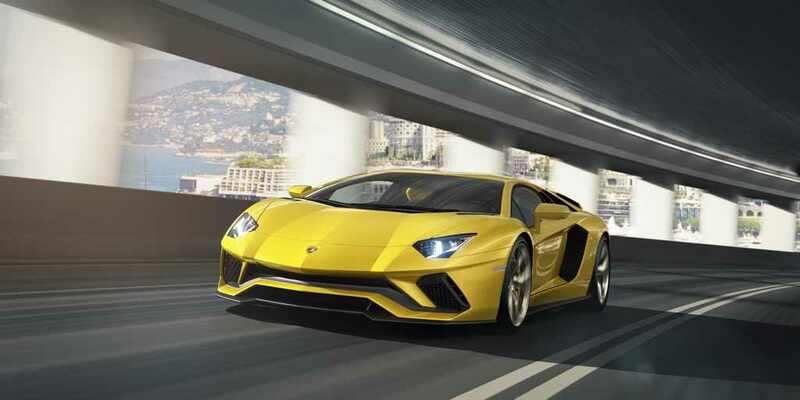 Visually, the 2018 Lamborghini Aventador S comes with advanced aerodynamics, highlighted by the new and much more aggressive front bumper and bespoke apron, new rear apron with custom-built talpipe, and other exclusive features which improve its driving capabilities. 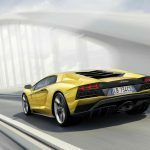 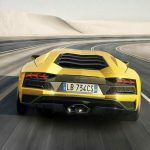 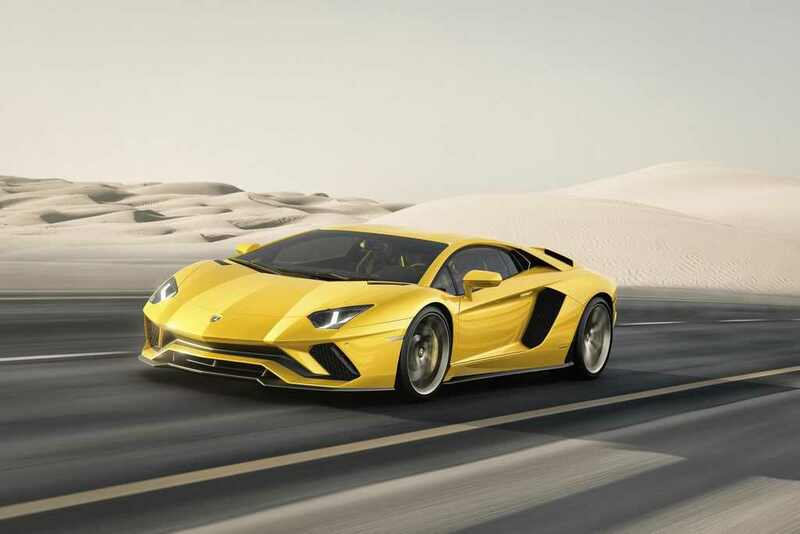 In terms of mechanics, the all-new Aventador S features lots of cool stuff, like the new Lamborghini Dynamic Steering (LDS), Lamborghini Magneto-rheological Suspension (LMS), or the Lamborghini Dinamica Veicolo Attiva (LDVA) control unit, the latter one increasing the supercar`s handling characteristics. 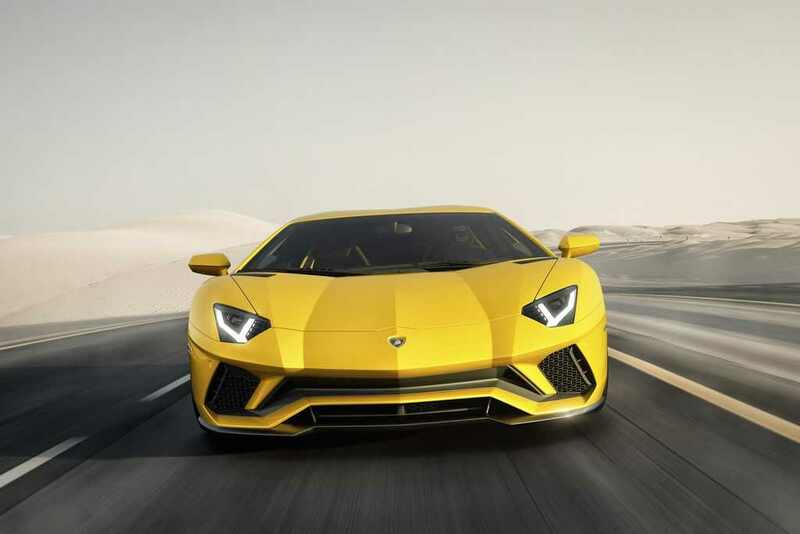 Performance wise, the brand-new Aventador S comes with a power upgrade of 40 horsepower, which means that it allows a sprint from 0 to 100 km/h in just 2.9 seconds, at a top speed of 350 km/h.